When getting a bid from a company, it’s often hard for a homeowner to tell if they are getting a fair deal. There are real reasons for a company to charge more than you would think. For starters, if you want a job done well, you need to pay a skilled craftsman to do it. In addition, a company adopts a heavy liability by paying their bond, insurance and employee taxes, which is a burden that would otherwise fall to their customers. When you add things like gas, dumping, and equipment upkeep, you’ll find costs can indeed climb higher than originally thought. These are the factors a homeowner usually doesn’t consider when they start adding up material costs and labor hours. A good company should already know how much they need to charge for their particular specialty. They should be able to unitize their pricing. For example, a drywall company should be able to give a price per square foot to install their product. Plumbers often charge by the number of fixtures they install in a house. Unit prices help them evaluate efficiency and how they stack up against other companies. Competition is still one of the best controls on pricing. If a company really wants the job, they will keep their bids to just what they need and still do a good job. Some companies will shy away from unit prices or itemized bids. It could be because they don’t want to explain their overhead, or it could just be that they have yet to measure their own company’s efficiency in this manner. Either way, this is a flag to homeowners that they need to examine this contractor closely or look elsewhere. Bids that are not itemized will often hide commissions for sales people or an unjustified profit. Just as often, these bids will give a good price only to run themselves too thin. When contractors operate on too thin a margin they simply can’t do a good job for you. It’s a mistake to begrudge a company a comfortable profit when they do work, yet you still must be on guard for over pricing. If you get unitized prices from competing bids, and one comes in substantially above the rest, ask yourself some questions before writing off the most expensive one. First, are they offering more than the other companies? If so, do you really want the added products or services? Secondly, does that company simply have more overhead? Do they have bigger trucks, bigger property, or salespeople? If so, can these bigger numbers be justified by higher quality or better performance? You may be paying for their lifestyle, or you may be looking at the best company, and will have to pay more to get their product. Knowing the job you are hiring for will give you the ability to discern many facts just from the final price. If you know the square footage of a job, you can figure out if a price is too high by comparing it to other bids. The square footage will also help you get an idea of the material costs. Just call a supplier and ask them for their prices. Find out how long the job is expected to take, and how many people will be working. Though wages and overhead will vary, you can still get a standard to compare against other companies. While it’s true that the price is not the only thing to consider, you do want to get all the information available from the numbers in front of you. You may like a certain contractor, they may have an impeccable record and a beautiful portfolio, but numbers usually don’t lie. 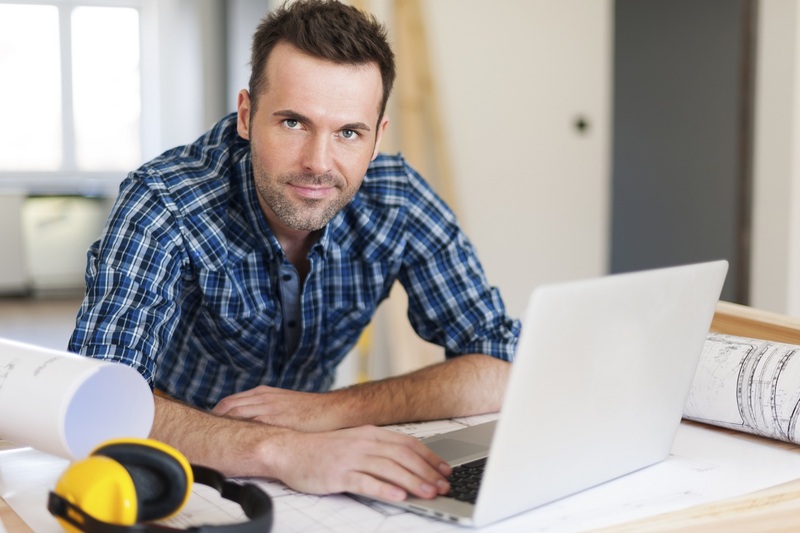 Listen to your contractor’s best pitch. Allow them to impress you with their work. Just keep in mind that the price has a story to tell as well.